A woman is never willing to leave her style and live the ordinary life with no brand consciousness and fashion sense, but instead, she is considered gladly to speak out load with her fashionable lifestyle. Being a lady, you surely understand that what’s on our feet means a lot to define us. Your walk can speak the words of beauty, and so you won’t ever feel good compromising on your walk. Many of the girls wear pumps and flats, but Casually or formally wearing pumps doesn’t boost your personality the way you are meant to have. The real confidant attitude of the diva lady is brought out when your shoes get a lift! You’re buying heels, and they aren’t branded then why are you spending for? Do you need a Quality with the style of course, right? Okay, the place where you’ve crashed won’t disappoint you, let me unveil the internationally famous and well-known luxury fashion label, Nine West! 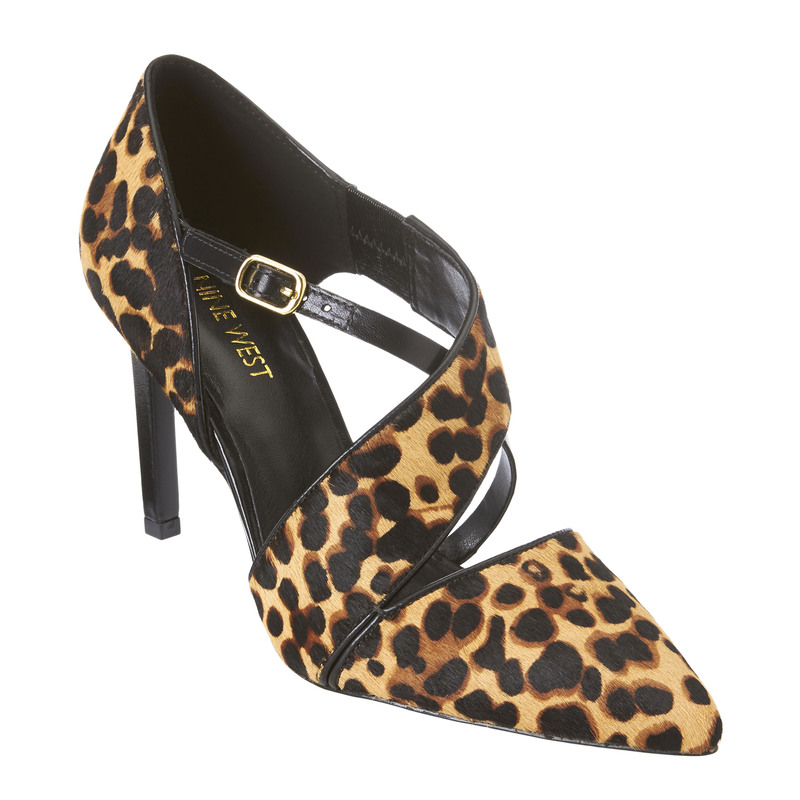 Yes, here I am bringing up Latest Fashion of Stiletto & Heels Collection for women by Nine West. 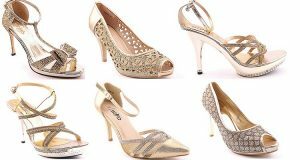 The assortment is loaded with modern designs of stylish ladies stilettos and heels. The heels include further small, medium size heels, high heels, pencil heels, sandals, transparent heel shoes and much more. 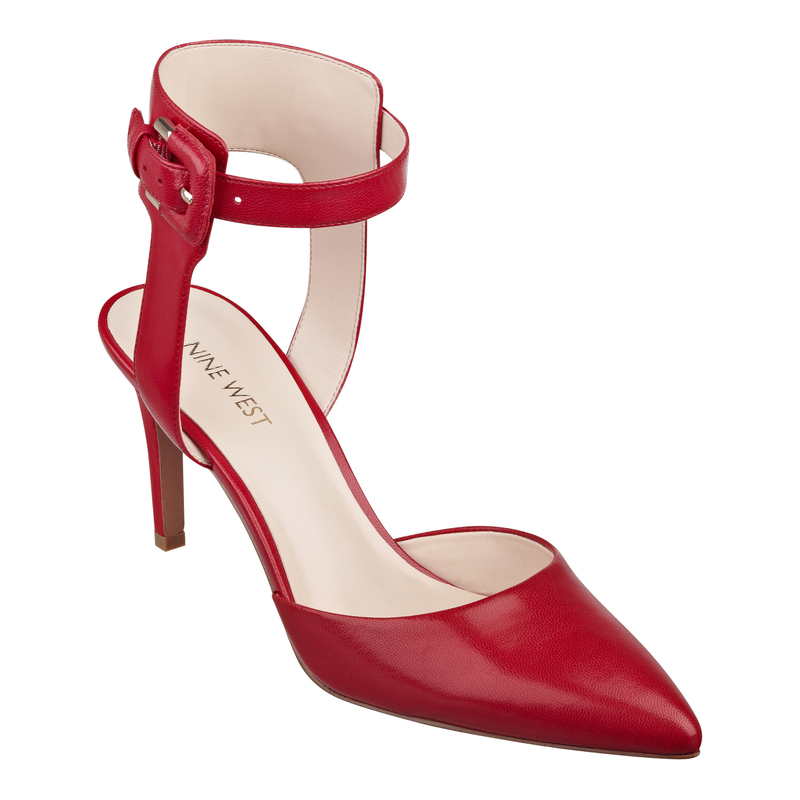 Nine West is working since 35 years to deliver amazingly and providing the trendy and most stylish, high-quality footwear with eye-catching colors and new make. The Name has spread its reach to more than 70 countries over the globe and has now served its valuable customers with its wonderful New Arrivals starting a campaign named Husband Hunting. This campaign aids you finding your Mr right or keeping your Mr right on right track. 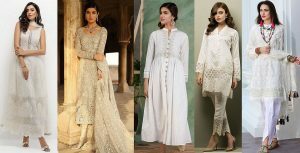 You know what I mean 😉 but don’t associate the whole array with this tag, it’s just an promotional tagline as the variety offers the stupendous casual and colorful formal pieces and you can take advantage of these on different occasions. 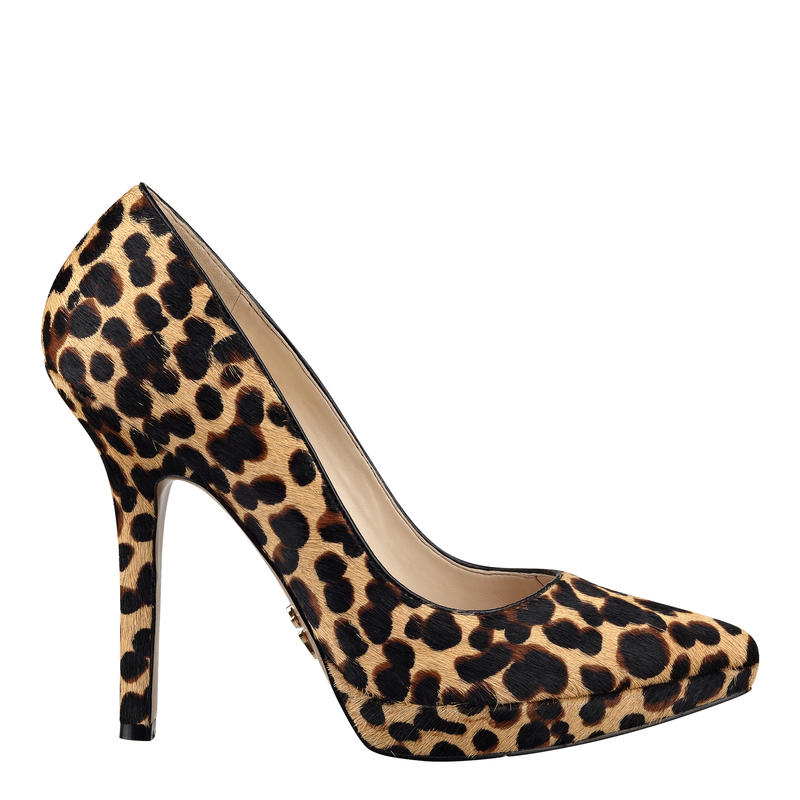 The shoes launched following this hunting theme present an alluring variety of Pointy, Round, Peep Toes; open toes; ankle strap; and platform heels. Every single one is finalized and launched in three or four nice colors to let you enjoy being trendy in all color tones with extreme style! Owning such a huge array of designs it allows you to capture every moment of your life with a sparkle of your confidence. 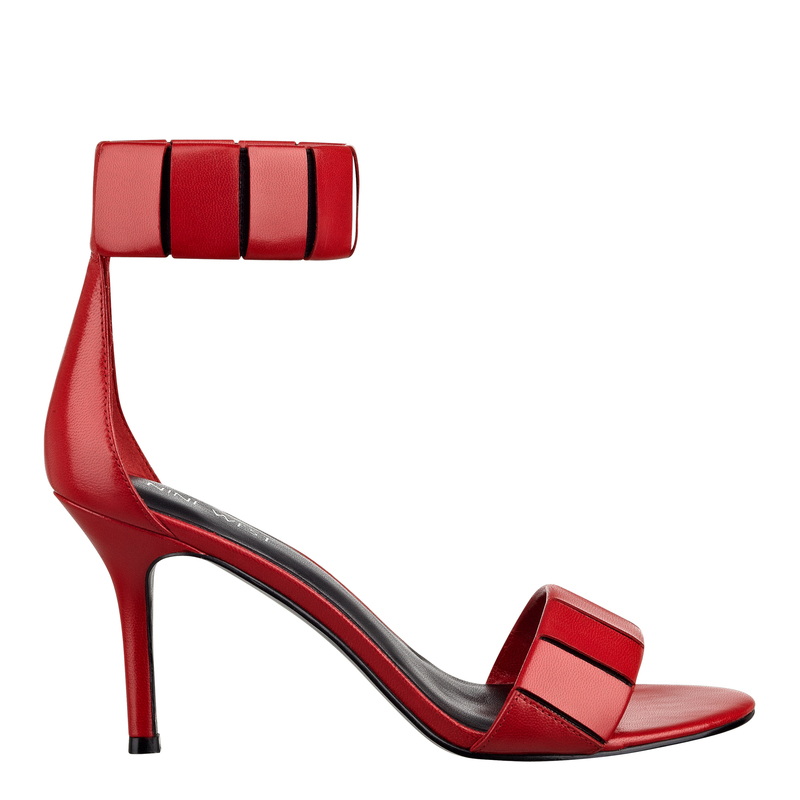 Stilettos add extra chicness to your personality. 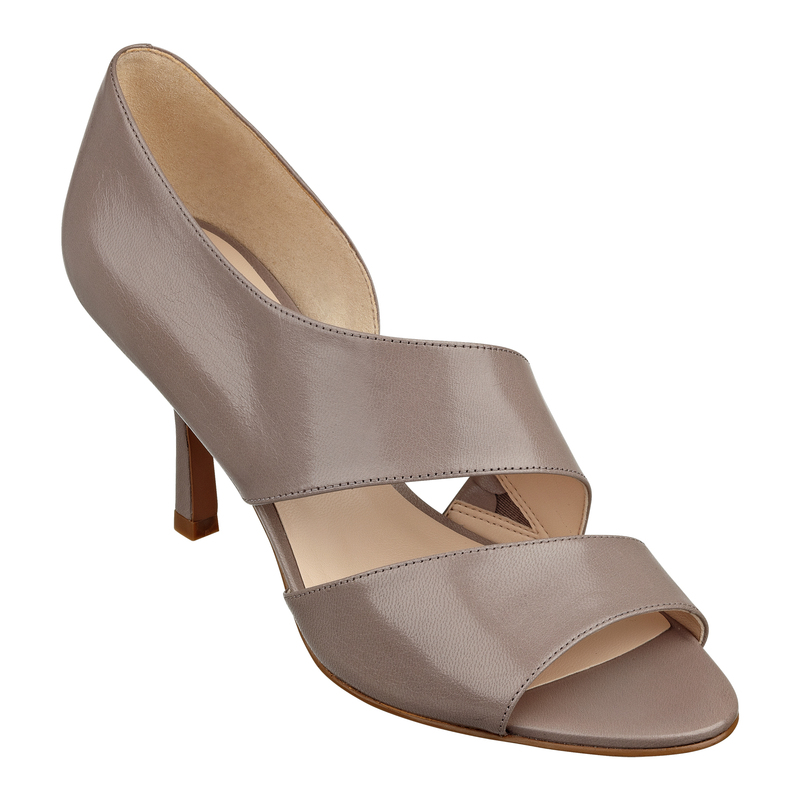 Pencil heels are more commonly to worn out at parties and night functions. No Brand in this era Provides its products without the online shopping facility and so is true for 9west. 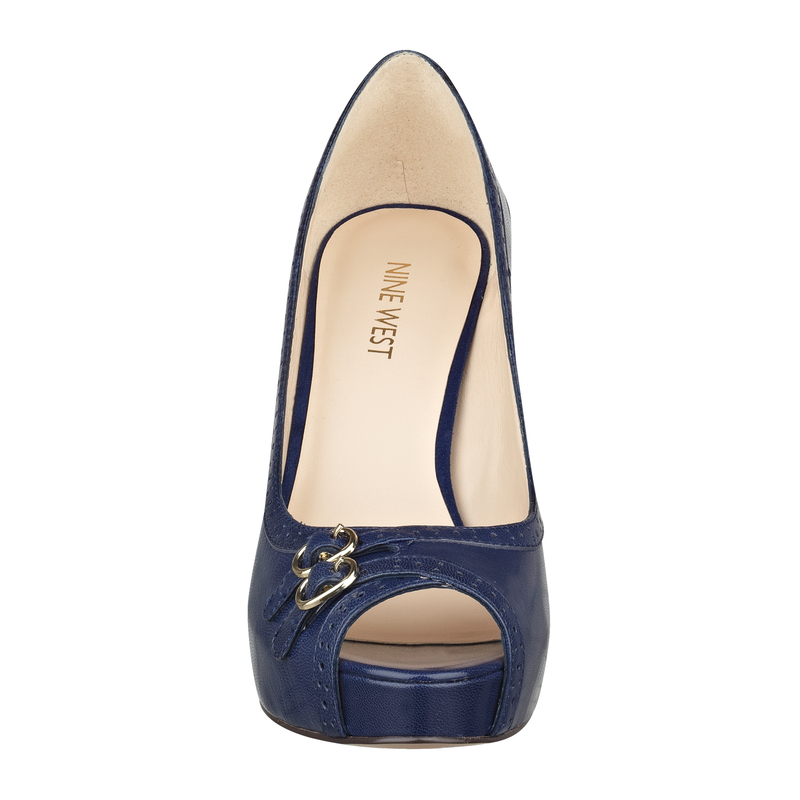 You can buy the footwear you love from the online store of the official website of Nine West. Have a glimpse of the awesome, fresh and classy collection by this favored label in the images below and find the one best for your hunt.Enjoy being Adorable! 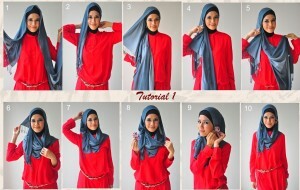 Stay visiting STYLESGAP for latest fashion trends.